Any color, any finish, meant Corfam could mimic everything from suedes to reptile prints, to patent leather. It also allowed the introduction of sophisticated and never before seen metallic finishes — very space age! 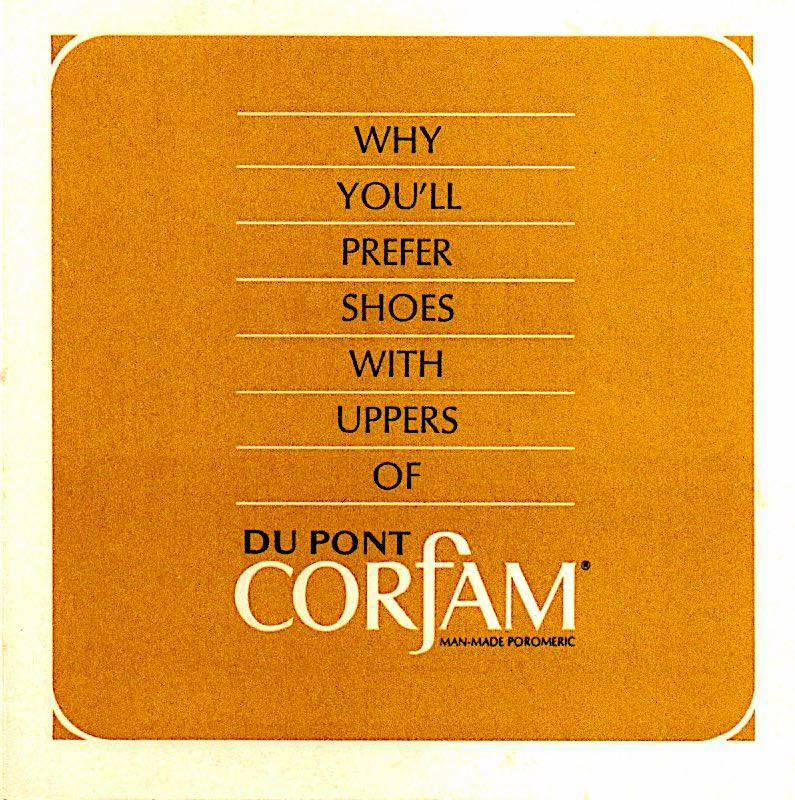 The durability of Corfam's finish can be seen in these examples as all of these vintage shoes are all over 50-years old!